Naughty or Nice is one of the most popular Christmas themed slot games from Realtime Gaming and this game offers all players the chance to win a progressive jackpot. In addition to this massive payout, players can also collect the base game jackpot which is worth 10,000 coins. The game is a 50 payline slot where players can bet as little as $0.01 per payline or as much as $5 per line. With adjustable speed, auto play and some great slot action, players will find Naughty or Nice to be on their Christmas list every year at leading online casinos. 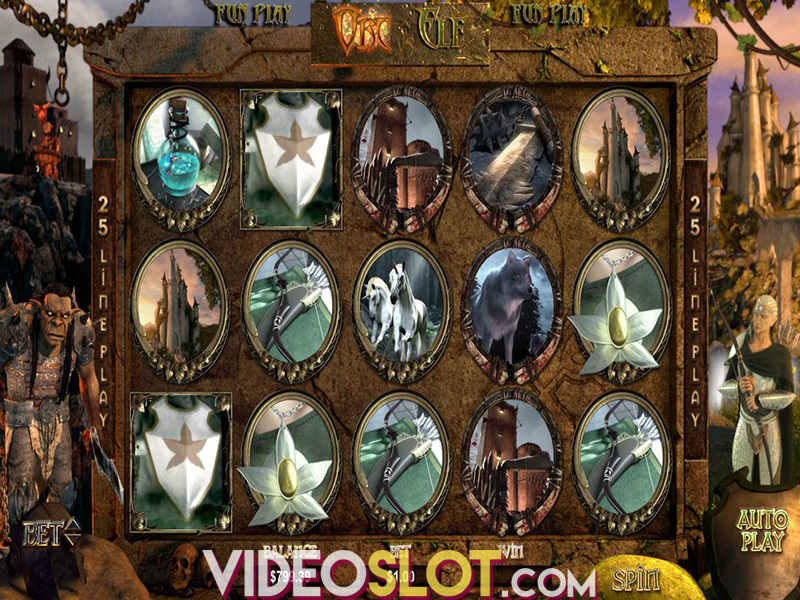 The main feature of the game is triggered with three or more Naughty or Nice game logo symbols anywhere on the reels. When this happens, players will see two girls on the screen and will choose one. The chosen girl will then become the Bonus symbol in the feature and players will move on to enjoy 10 free spins. Both of the girls will be wild symbols in the free spins and the Bonus girl will double any payouts. She will also offer some amazing Christmas treats that can be an additional free spin, a reel held for the next spin or an instant win of 20x the bet. When players get five Nice Girls on a payline, the progressive jackpot will be won. This can be hit during the base game or during the free spins. 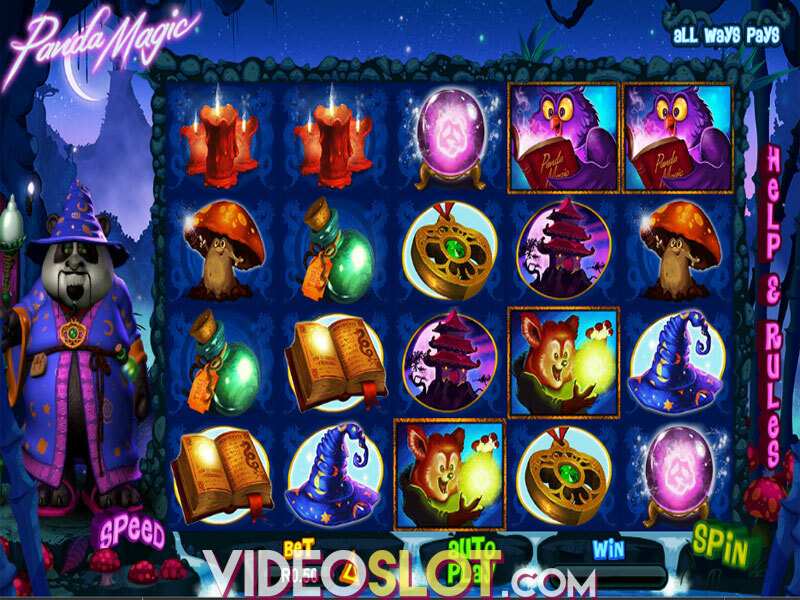 Players can also win the fixed jackpot of 10,000 coins when they get five Santa symbols on a payline. Where to Play Naughty or Nice?